Alan Fildes Gallery: Giza Plateau. » Giza Plateau. » A False Door. Alan Fildes Gallery » Giza Plateau. » Giza Plateau. » A False Door. 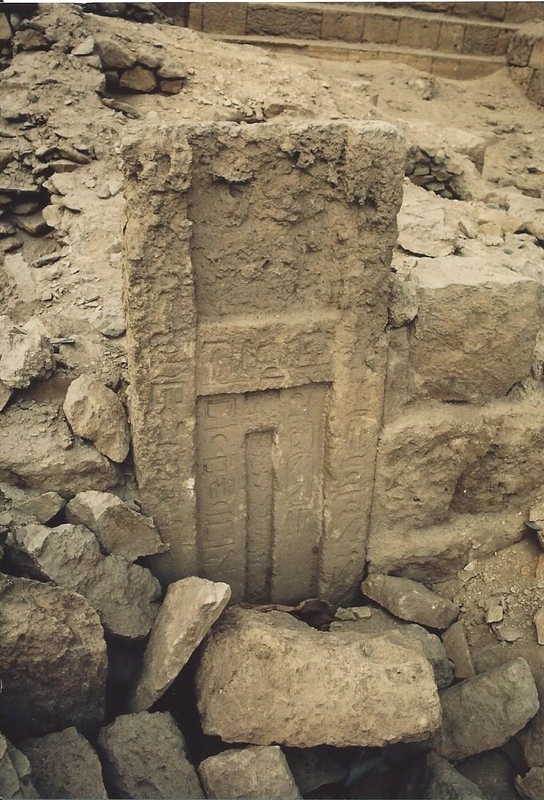 A False Door in the Western Mastaba Field sadly the name of the owner has not survived, 1984.